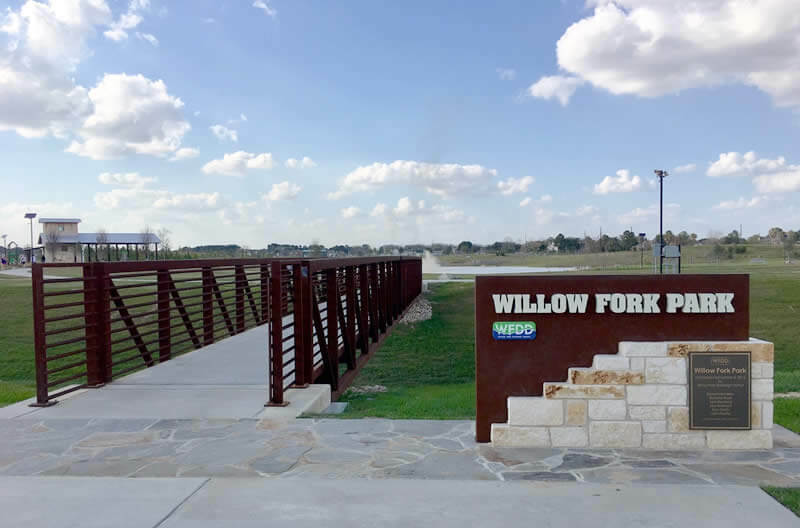 Willow Fork Park was developed by Willow Fork Drainage District in collaboration with Katy ISD for student activity as well as for the greater community. 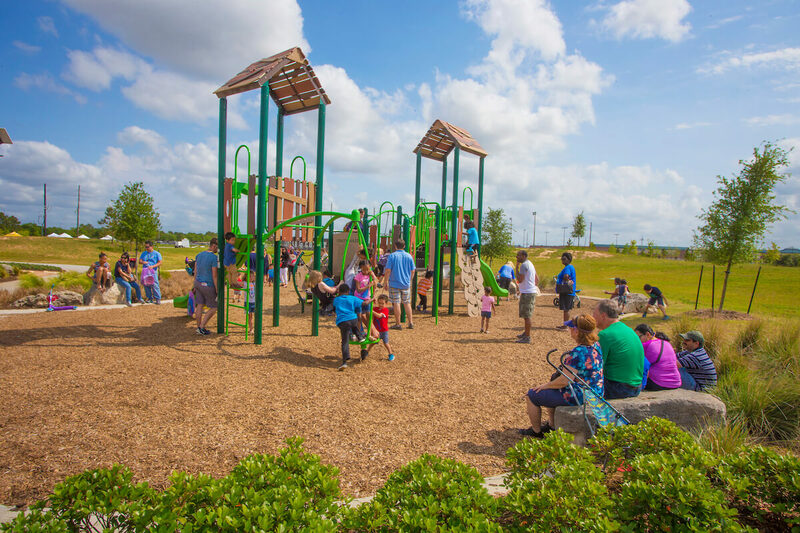 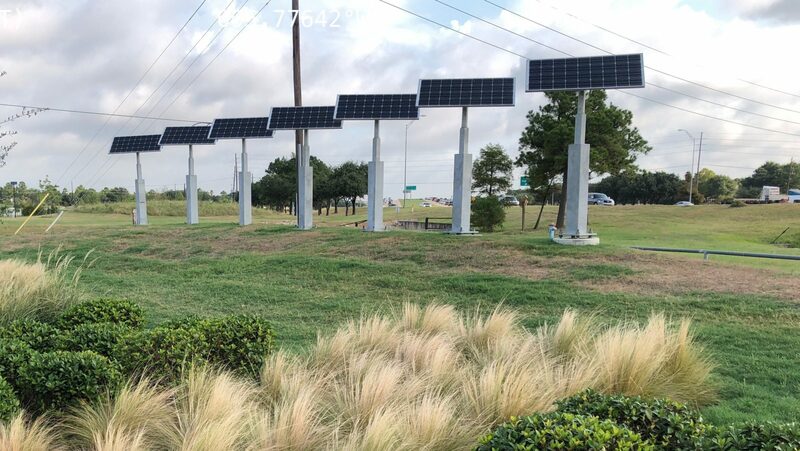 The park is located at the northwest corner of SH 99/Grand Parkway and Cinco Ranch Blvd., north of Cinco Ranch HighSchool. 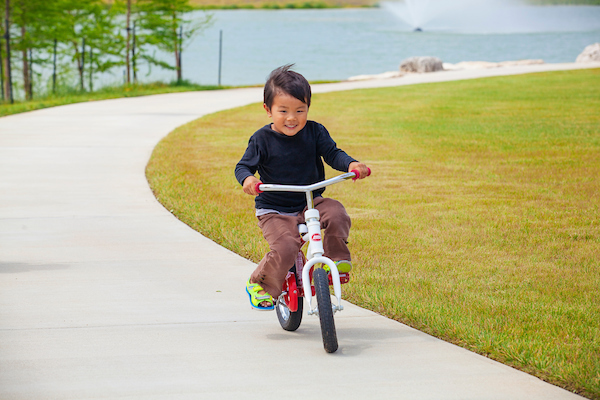 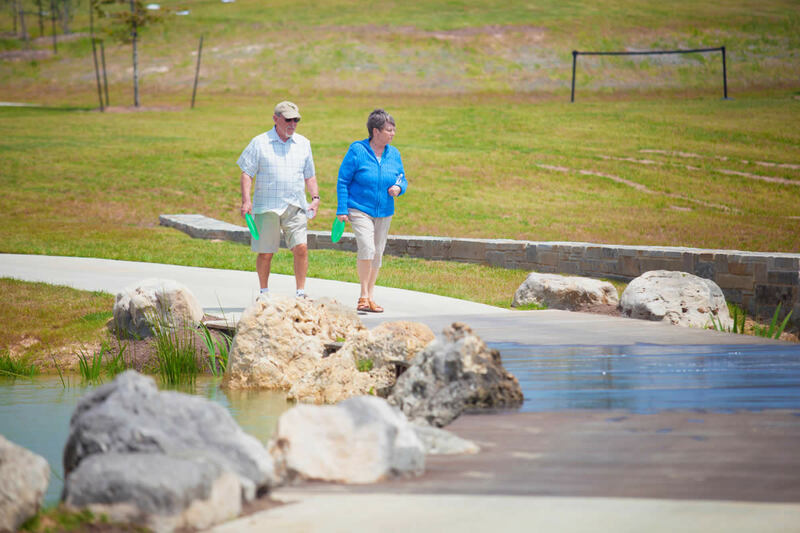 Opened in 2016, the passive-use park provides residents a high-quality recreational environment, improving what was 32 acres of flat land into a multipurpose environment with compelling topographical undulations, multipurpose open lawns, paved trails, a lake, and other recreational features. 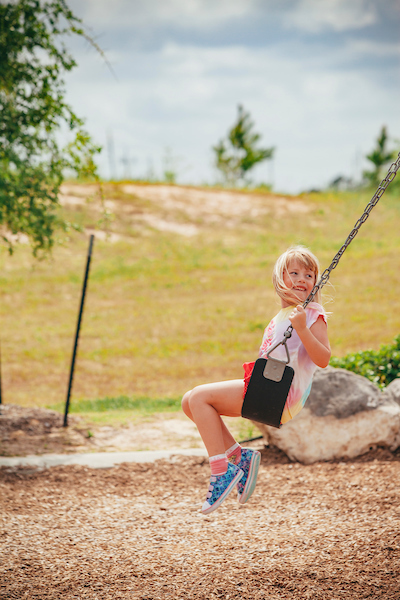 Additional park features include free wifi, educational signage, solar-powered lighting, boardwalks, a pedestrian bridge, playground, disc golf, bio swales, dog waste stations, and a pavilion facility with restrooms, picnic tables and grills. 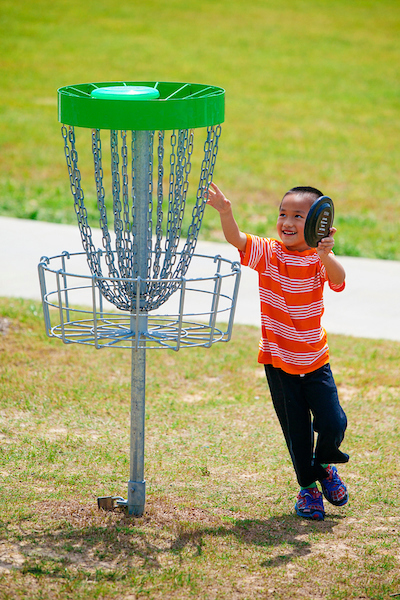 Willow Fork Park is open during daylight hours, with the pavilion available on a first come, first served basis. 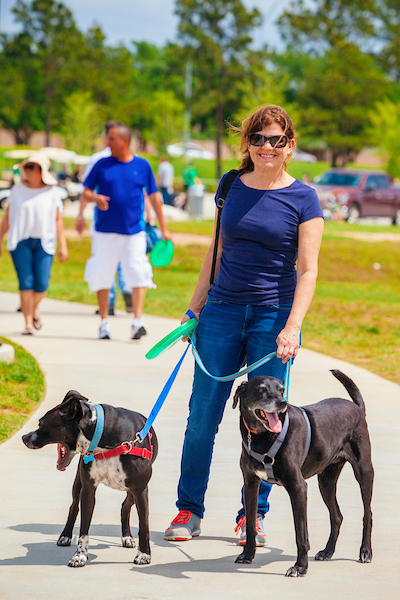 No planned, large scale events are allowed at the park so that it remains accessible to all residents. 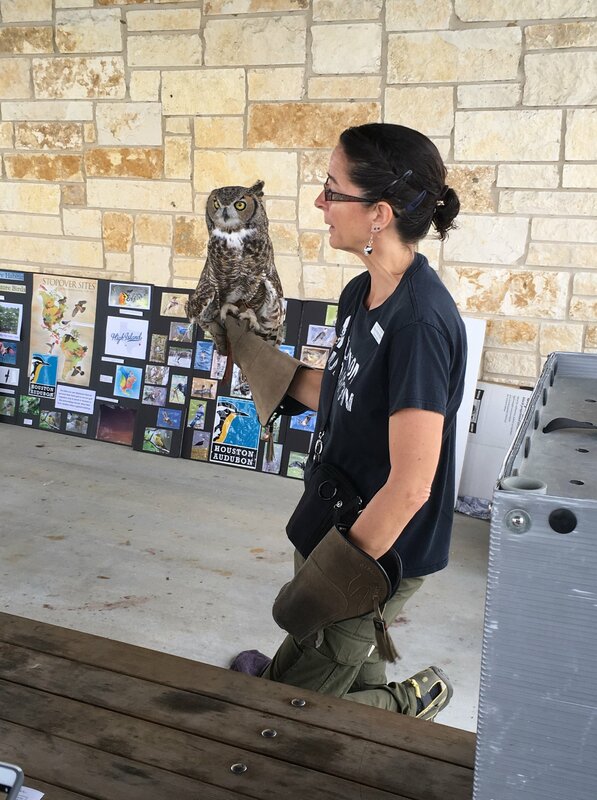 For more information on free, family-friendly, nature-based programs planned by WFDD residents, visit the Friends of Willow Fork Park Facebook Page.